After years spent living on the run, Samuel Hawley moves with his teenage daughter, Loo, to Olympus, Massachusetts. 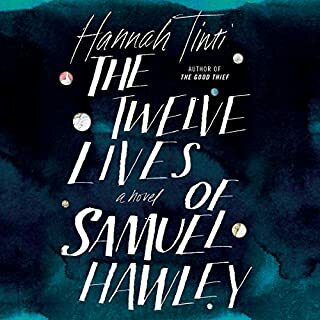 There, in his late wife's hometown, Hawley finds work as a fisherman, while Loo struggles to fit in at school and grows curious about her mother's mysterious death. Haunting them both are twelve scars Hawley carries on his body, from twelve bullets in his criminal past - a past that eventually spills over into his daughter's present, until together they must face a reckoning yet to come. I found this book to be a little strange in that the main character kills people but is portrayed as a good guy. The ending was hard to believe and it was probably done so a sequel could be written. There were a number of sub plots that eventually tied together but until the end it was difficult to understand how it would be done. 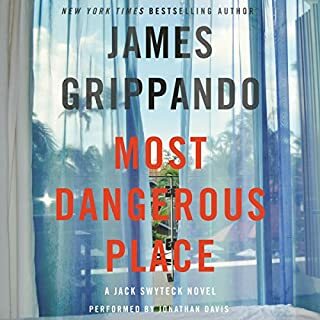 It begins at the airport, where Jack is waiting to meet his old high school buddy, Keith Ingraham, a high-powered banker based in Hong Kong, coming to Miami for his young daughter's surgery. 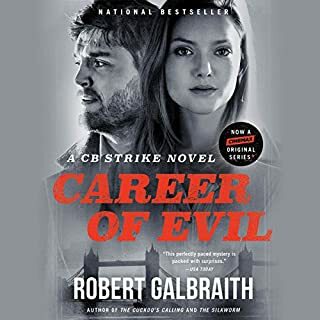 But their long-awaited reunion is abruptly derailed when the police arrest Keith's wife, Isabelle, in the terminal, accusing her of conspiring to kill the man who raped her in college. 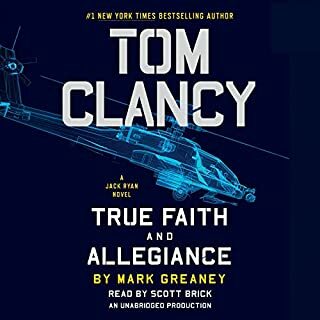 Jack quickly agrees to represent Isa but soon discovers that to see justice done, he must separate truth from lies. Grippando puts the suspense in the courtroom. 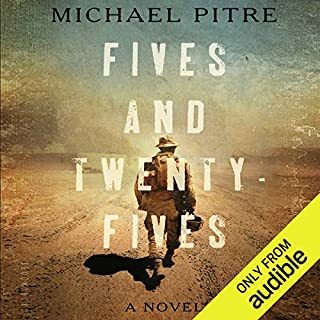 If you start this book you will not stop listening to it. It is complex, twisty and at times tragic, but the ending is worth the effort. 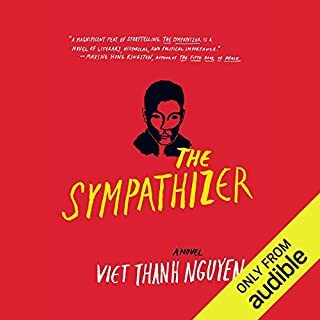 The narrator does an excellent job with each character. Fast paced and twisty. Makes you want to get to the next chapter. The detail of the military equipment is amazing. This book has some of the most descriptive language I have ever heard. The story is disturbing, rough and at times graphic but powerful. I would recommend this book to anyone who enjoys the use of words to describe things and events. Excellent thriller in which the ending is beyond one's reach. Great character development showing each character's true self. The reader was wonderful giving individual voices to each character making the listening very enjoyable. Not much not to like. It’s the rule - always watch your Fives and Twenty-Fives. When a convoy halts to investigate a possible roadside bomb, stay in the vehicle and scan five meters in every direction. A bomb inside five meters cuts through the armor, killing everyone in the truck. Once clear, get out and sweep twenty-five meters. A bomb inside twenty-five meters kills the dismounted scouts investigating the road ahead. Fives and Twenty-Fives marks the measure of a marine’s life in the road repair platoon. The story is told thru different characters during and after their enlistment which made it difficult to follow the story line. I needed a list of the characters and what they were to the story. I guess the only word to describe the book is Disjointed. With that said I will listen to it again to see if my first impression was wrong. A terrible darkness has fallen upon Jacob Weisz’s beloved Germany. The Nazi regime, under the leadership of Adolf Hitler, has surged to power and now hold Germany by the throat. All non-Aryans - especially Jews like Jacob and his family - are treated like dogs. When tragedy strikes during one terrible night of violence, Jacob flees and joins rebel forces working to undermine the regime. 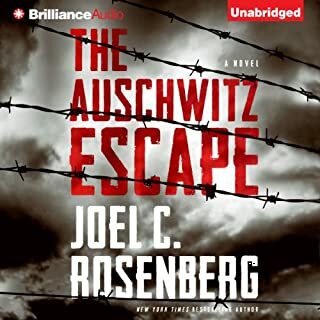 But after a raid goes horribly wrong, Jacob finds himself in a living nightmare - trapped in a crowded, stinking car on the train to the Auschwitz death camp. 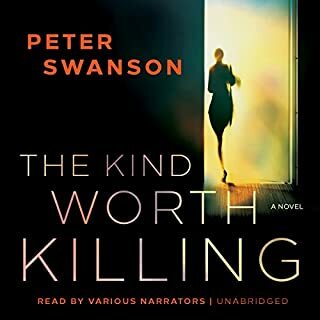 Christopher Lanes narration was fantastic it brought the story to life. The story itself is compelling and difficult to put down. Lots of twists and turns as Kittner goes about getting even. Her calm demeanor disguises her vicious nature. The ending leaves open for a sequel or the story can end without one and you can develop your own ending for her. 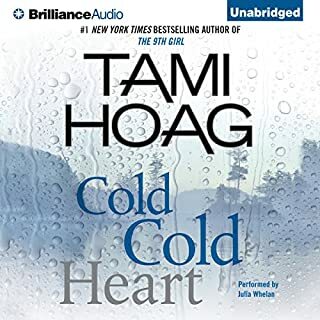 Dana Nolan was a promising young TV reporter until she was kidnapped by a notorious serial killer. A year has passed since she defeated her attacker, but Dana is still physically, emotionally, and psychologically scarred by her ordeal, with aftereffects including PTSD and memory loss. In an attempt to put herself back together after surviving the unthinkable, Dana returns to her hometown. But it doesn't provide the comfort she expects. This is not writing that will last the ages, but it is a good read that will keep your attention and keep you guessing. A good plot with a twist that resolves a key point in the story. Characters are pretty well developed and the connections are easy to follow. 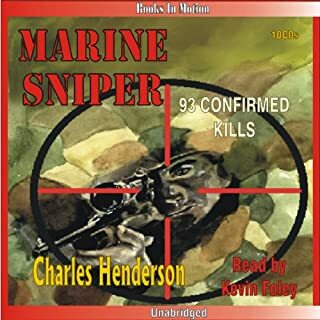 Would you consider the audio edition of Marine Sniper to be better than the print version? The bravery and cunning of the main character. When they were out on patrol and in hiding waiting to shoot the general. An excellent read/listen. Keeps your attention throughout.